When I was asked to write about my transition from the open cut brown coal mines of Yallourn in Victoria, where I was born and bred, to the rich, diverse and very green Daintree Rainforest in northern Queensland, it occurred to me that 50-million years ago, when Australia participated in the final fragmentation of Gondwana by splitting away from Antarctica, the entire Australian continent was covered in ancient rainforest. How different they are today! 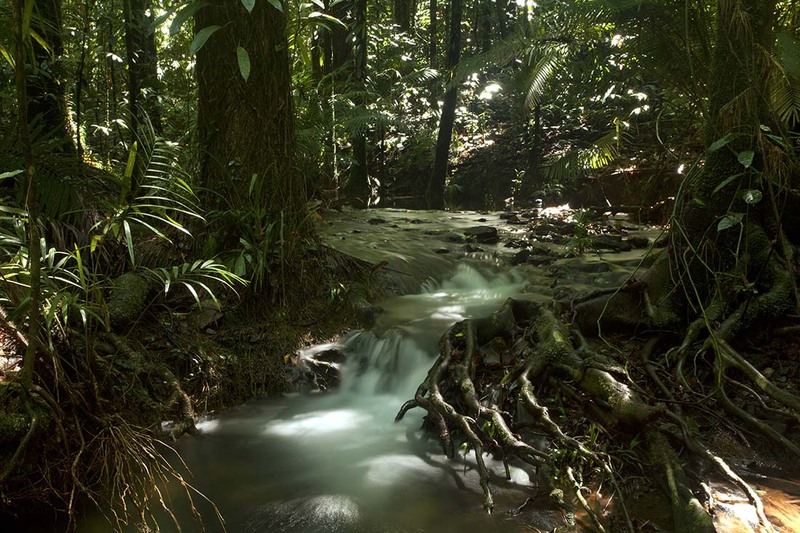 The Daintree Rainforest has been nurtured and protected, temperatures moderated by its proximity to the sea and closeness to the equator, free from volcanic eruptions, shielded from laval flows emanating from upheavals to the north and south and having its own special microclimate. Nature has smiled benignly on this small area of Australia and preserved it. This is the closest counterpart to Gondwana remaining as a record of a lusher era. We can learn from its ecological balance and, in recognizing its’ unique strategies for perseverance and survival, we can become an integral part of the ecosystem; we can adapt and change for our own survival. Latrobe Valley, the largest brown coal deposit in the world, was once ancient rainforest, subjected to a process of global cooling and northward drift into drier conditions. Gippsland region in Victoria was ravaged by volcanic eruptions causing mountainous formations that tilted and collapsed, folding into synclines and anticlines, and its rainforest compacted and pressed between layers, heated and transformed during a period between 5million and 40 million years ago. The township of Yallourn was built between 1920 to 1950 on one of the younger coal seams close to the surface, only requiring removal of a moderate depth of overburden to expose the brown coal used in the manufacture of a large proportion of Australia’s electricity or compressed into briquettes for heating. Open Cut mining provided the cheapest form of coal extraction used to manufacture electricity, which Victoria then sold to derive economic wealth. Victoria’s State Electricity Commission constructed the town of Yallourn for its workers, with timber framed, brick buildings, landscaped and designed around a central park and shopping centre, just like hundreds of small towns in Australia. I was born in this town that created briquettes, had enormous chimneys belching out smoke laden with coal dust, seeing pavements in the township covered with briquette dust and aware that my home was doomed to be destroyed because it was sitting above a rich coal seam. Perhaps my early childhood in my first 11 years, taught me that Nature cannot be taken for granted and that quality of life is dependent on a natural environment that embraces its inhabitants. 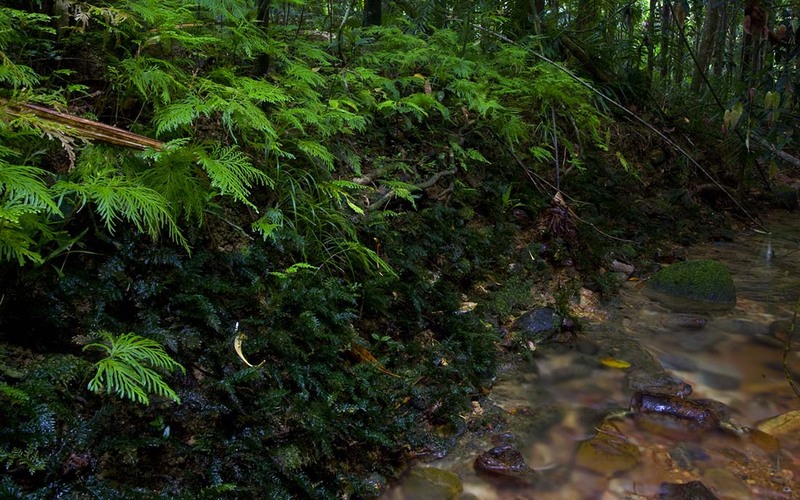 Yallourn brown coal mine and Daintree Rainforest have a commonality of Gondwanan rainforest and me! This was my Gondwanan cradle.